As often as the left screams “campaign finance violation” in its ongoing witch hunt against President Donald Trump, you’d think they would try to get it right once in a while. 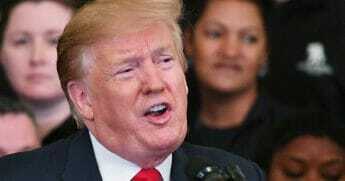 The anti-Trump left’s immediate response was typical, with talking heads referencing campaign finance violations that somehow implicate the White House. They were loud, and they were wrong. While the indictment relates to Stone’s conduct during the Mueller investigation with respect to his subsequent statements about campaign-era hacked emails damaging to Hillary Clinton, it does not accuse him of any crimes committed during the 2016 campaign — or anything campaign finance-related. 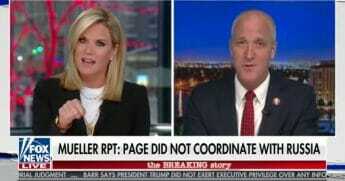 Nonetheless, the left is now claiming Stone violated campaign finance law by soliciting an illegal campaign contribution from a foreign national. Why? Because the emails in question were in the possession of WikiLeaks founder Julian Assange, and originally obtained by Russian intelligence agents (with absolutely no connection to the Trump campaign). Unfortunately for the left, they are just flat-out wrong about what the law actually says — yet again. 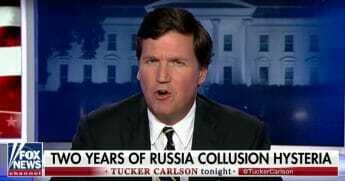 First, there was the nothing-burger of Donald Trump Jr.’s meeting with a Russian lawyer, which prompted Democrats and their media allies to suggest “speech is money.” True to form, that same left said nothing of the Clinton campaign’s collusion with foreign nationals to create the phony Trump dossier. Nor has the left spoken out against Clinton’s $84 million money laundering scheme, which explicitly broke multiple campaign finance laws. That scandal — the largest campaign finance scandal in U.S. history — went largely unreported by the same liberal media now vilifying Roger Stone. Like Trump Jr. before him, Stone did not violate campaign finance law. Why? Because money isn’t speech, and speech isn’t money. 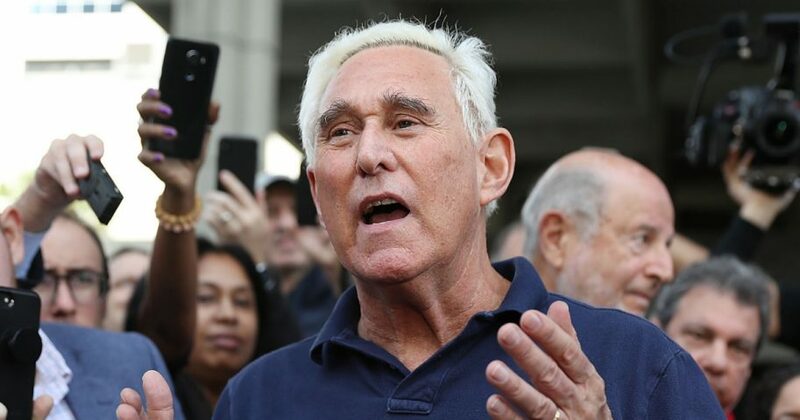 Stone is accused of (but in no way charged for) having sought information as it pertains to the hacked emails, and the timing of the release of those emails by a third party. That is not a “thing of value” under campaign finance law, a threshold that must be met in order for a campaign finance violation to have occurred. Let’s be clear: Those who hacked Clinton’s emails can and should be prosecuted, and their motivations are indeed nefarious. But those emails were made public. Even if they weren’t, the emails still wouldn’t constitute a “thing of value,” as defined by the Federal Election Commission. Whatever Stone may or may not have done long after the 2016 election was over doesn’t magically turn back the clock or change the law. Stone’s indictment relates only to his actions during the Mueller investigation, not during the 2016 election. That matters because special counsel Robert Mueller is still no closer to finding a shred of evidence for his “Russian collusion” unicorn. Nearly two years and $30 million later, Democrats and their media allies have changed their tune to whistle campaign-finance Dixie, but they are as off-key as ever. Obsessed with the fantasy of impeaching Trump, the left will stretch any conceivable transgression within shouting distance of the White House to confirm their #OrangeManBad bias — evidence and the law be damned. We can only hope the American people punish them for putting personal animosity ahead of our country. Dan Backer is a veteran campaign counsel, having served more than 100 candidates, PACs, and political organizations. He is founding attorney of political.law, a campaign finance and political law firm in Alexandria, Virginia.